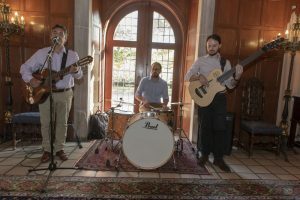 LEFF’s free community concerts are held from 1 to 6pm in an informal, intimate performance space. 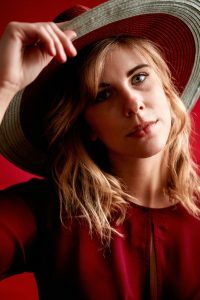 Gretchen Pleuss is an Ohio-bred singer/songwriter whose soft vocals and evocative songwriting ability have quickly positioned her as one of the finest emerging acts in her genre. Olivia Martinez is a 17-year-old singer-songwriter from Cleveland. Though she doesn’t really give her music a genre, the closest style she would call it is folk pop with alternative rock influences. She began booking gigs at local restaurants when she was 15 and used her earnings to go to songwriting camp at Interlochen in Michigan, where she spent some of the best two weeks of her life so far. 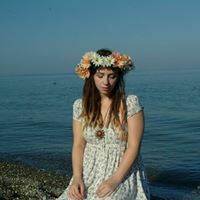 Lea Marra is a singer/songwriter from the Cleveland area who has been writing and performing music since the age of 10. Most of her songs are influenced by inspirations of nature as well as her relationships in the world. She hopes her music brings you something you can feel and heal with. 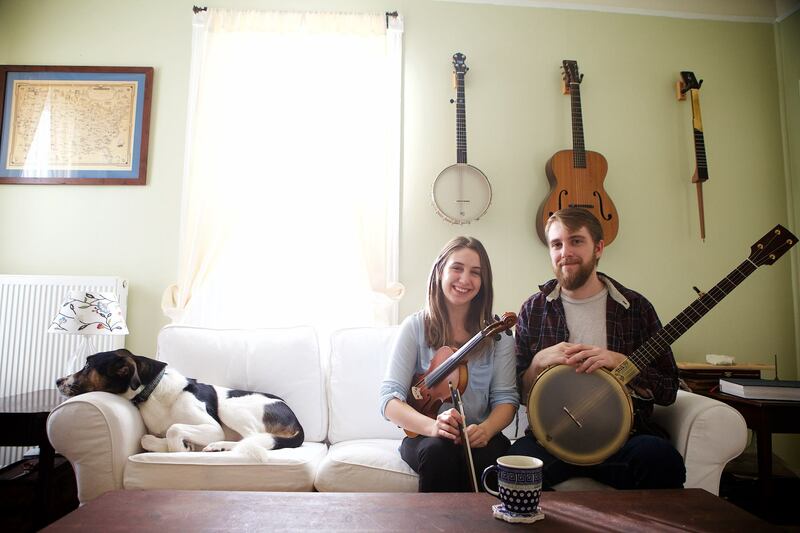 Eden and Lukas Pool teach and perform banjo and they build custom handmade banjos in the tradition of the Ozark Mountains in their woodshop in Mountain View, Arkansas. 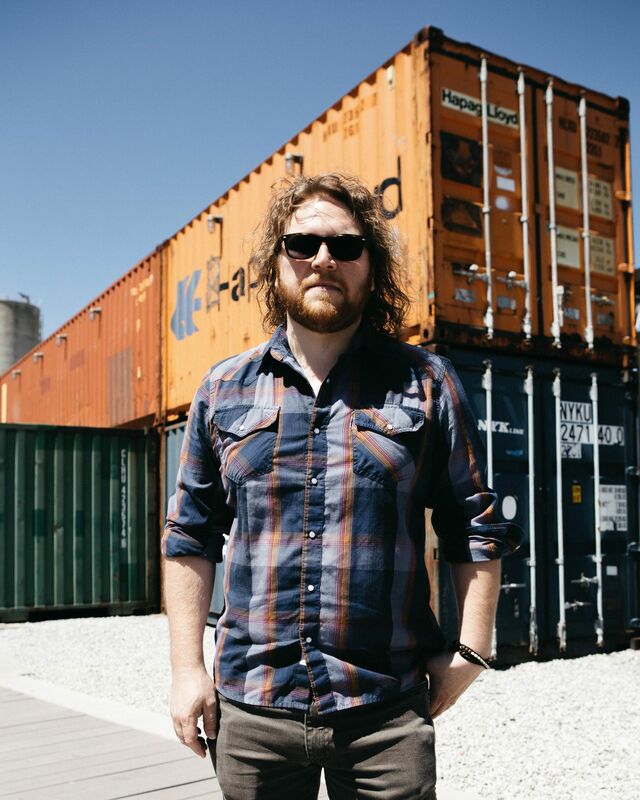 Lukas grew up in the Ozark Mountains where he started playing banjo at the age of 12. Most nights were spent on the courthouse square with his friends and family learning and growing with the music. His father, Scott Pool, began building banjos when Lukas was young and taught him the ins and outs of banjos, woodworking and instrument repair. 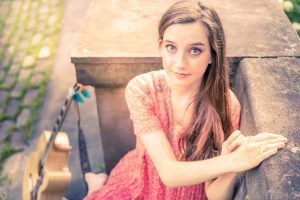 Eden finds her musical home in American old time fiddle, but her repertoire extends into many directions. She has a background in Scottish music and won the US Junior Scottish Fiddle Championship as a teenager in 2004. 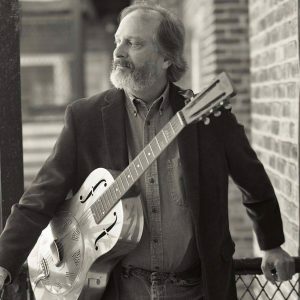 Bob Frank is a solo artist and blues guitarist with Blue Lunch. He spent 18 years as the leader of the Hotfoot Quartet, and as a sideman he has worked with Robert Lockwood, Wallace Coleman, fiddler Howard Armstrong, the Falls City Ramblers, and British bluesman Long John Baldry. During the day Bob works through the Center for Arts-Inspired Learning, performing traditional American music assembly programs for children.  Bob is also one of the founders of the Cleveland Blues Society. 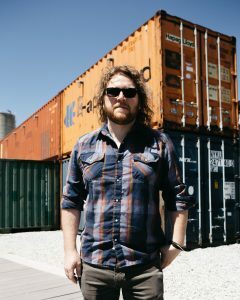 Cleveland singer-songwriter Thor Platter is a loyal purveyor of Americana music for many reasons. “The tradition and history of American music has influenced me my entire life; it encompasses many sounds and styles from many different eras,” he explains. “Above all, it is just good music to your ears.” He teams up with the dynamic banjo of Paul Kovac and bass with Andrew Bonnis for some solid roots music with gritty soul and a touch of grass.